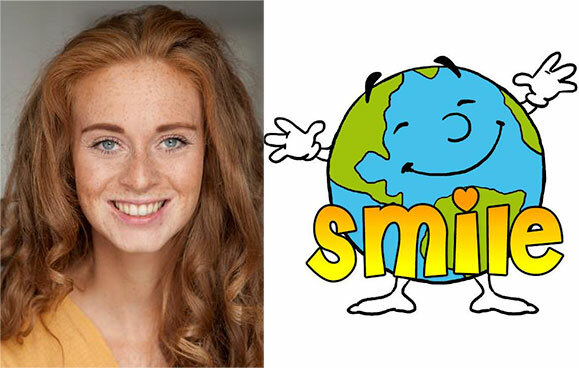 Lauren Ramsey will be joining Smile & Drama – Italy. She flies out at the start of February for two months. Have a great time Lauren. Roberts & Day was created by a performer with a dream to help other people like himself. We believe that hard work and compassion is a vital necessity for success in the performance industry and strive to push our clients to achieve their goals. Roberts & Day represent an elite, hardworking and personal client list of dedicated performers, attaining a variety of work for their clients in the West End, Regional Plays, Musical Theatre, Film, TV, Commercials Theatre and UK/International Tours. Roberts & Day Talent Agency.